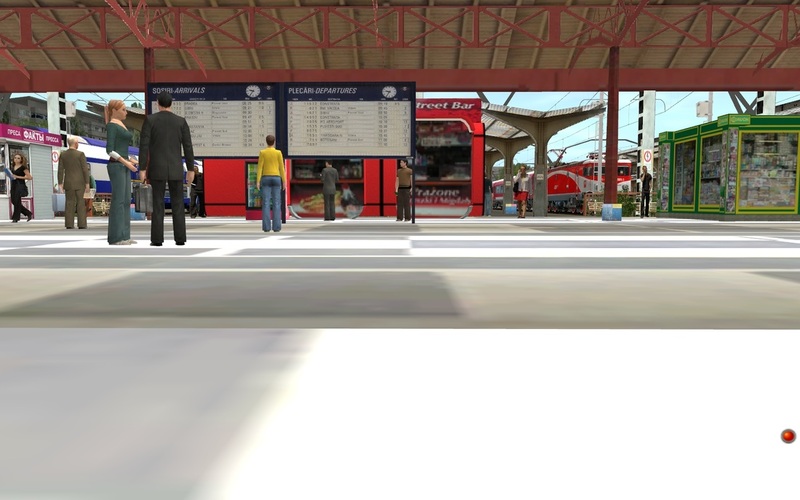 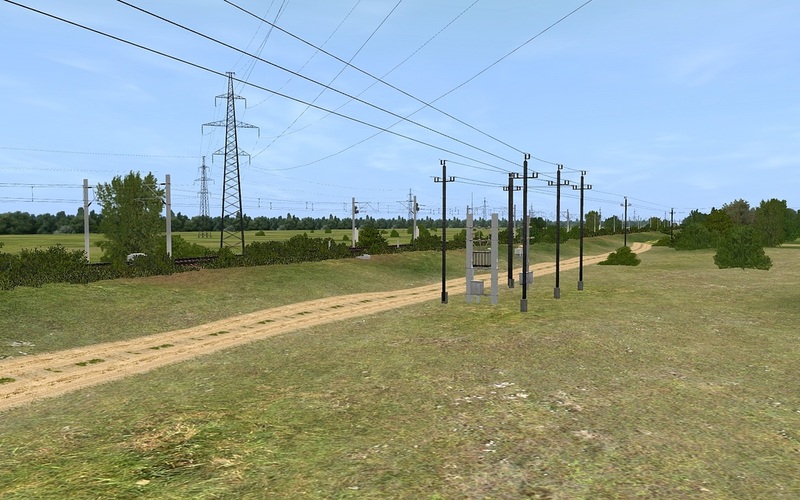 M300 Bucuresti Nord - Brasov is now available! 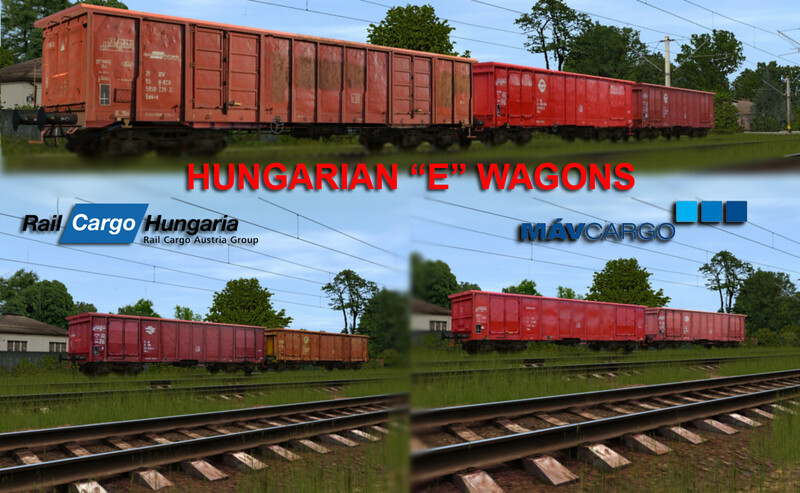 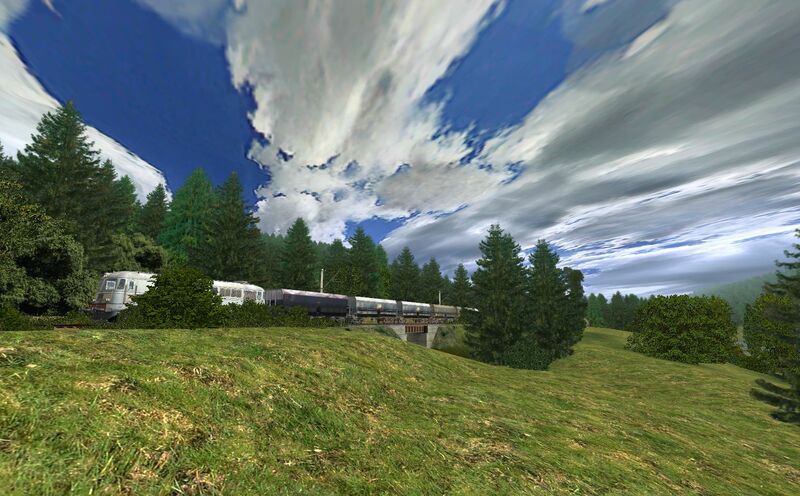 Visit TrainzPremiumRoutes for more details and the Gallery for more photos ! 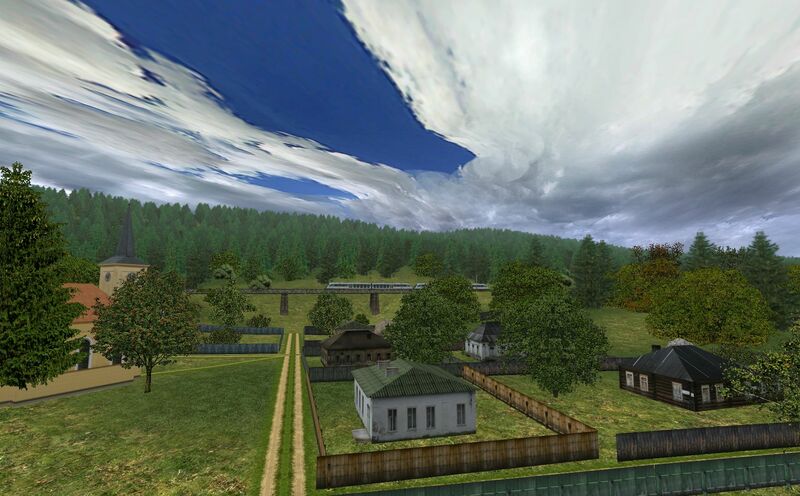 Click on the images for full size ! 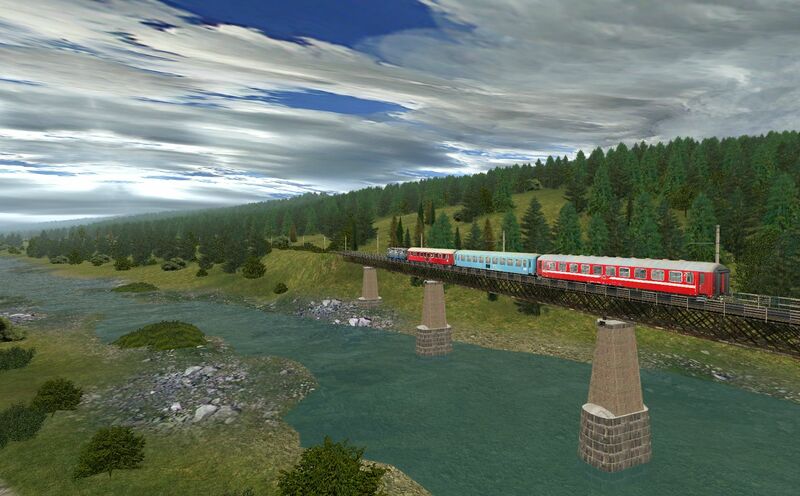 Find us on Facebook for more images and news ! 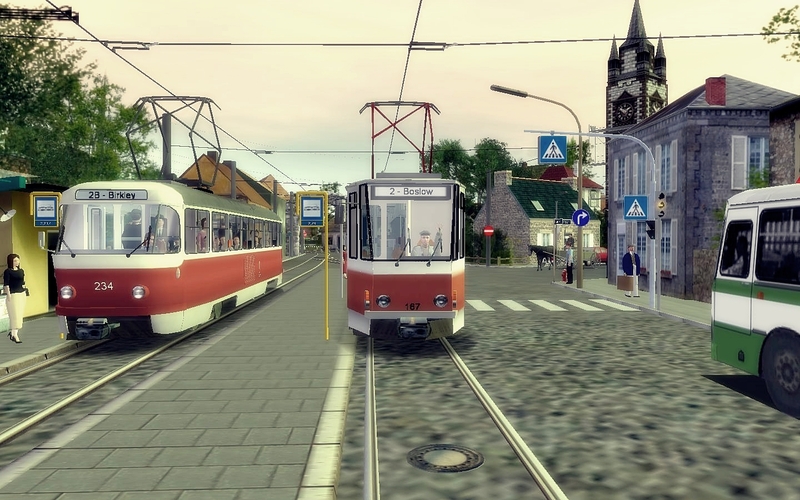 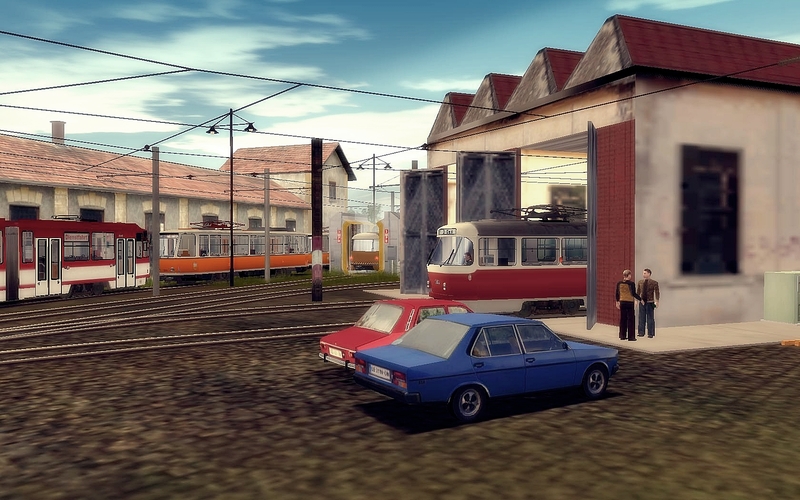 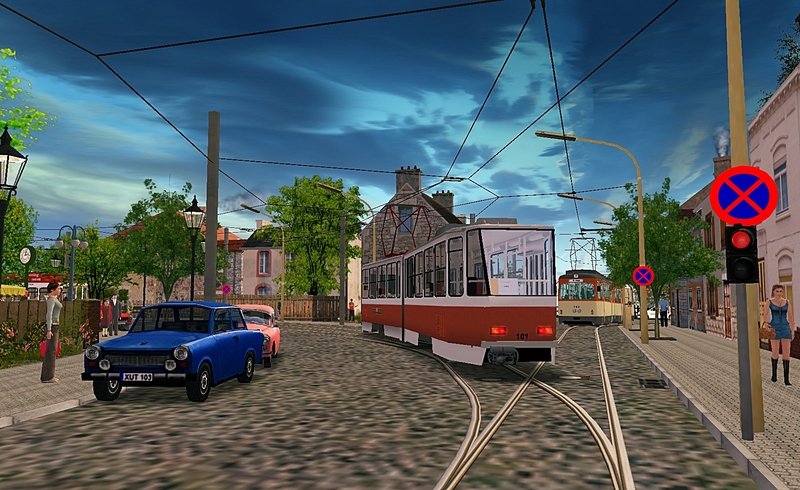 SUMMER GETAWAY is a small fictional world, dedicated to trams and gorgeous rural landscapes. 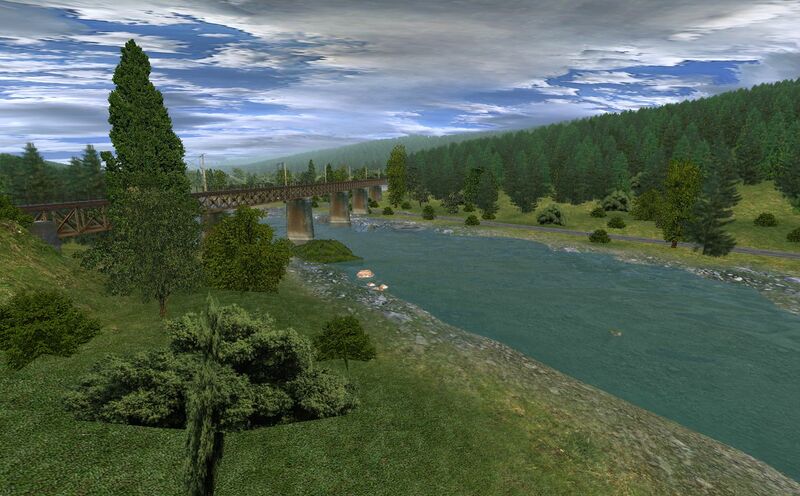 Although all the places were created from pure imagination, its composition is as real as it can be, simulating human’s everyday life. 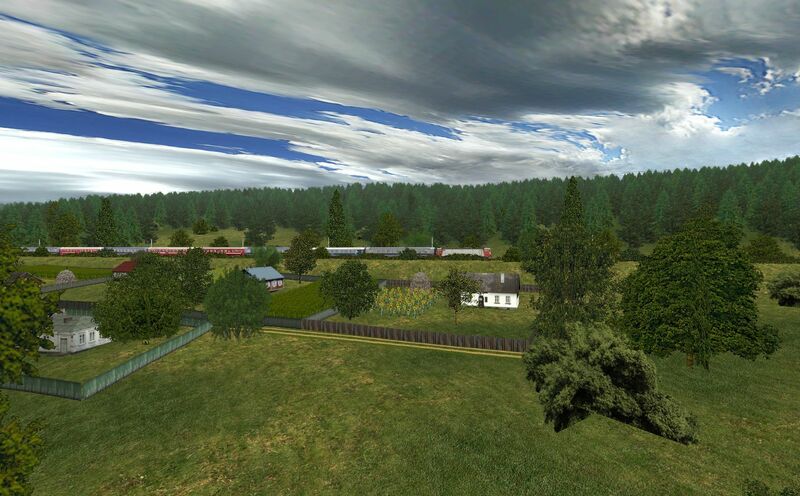 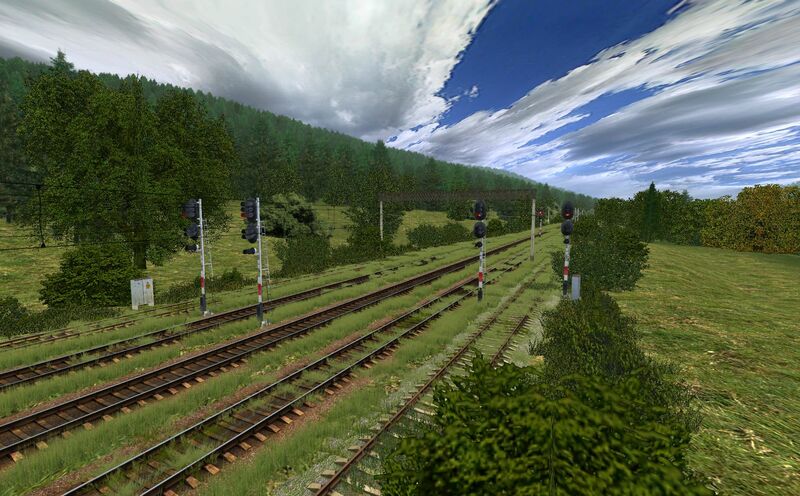 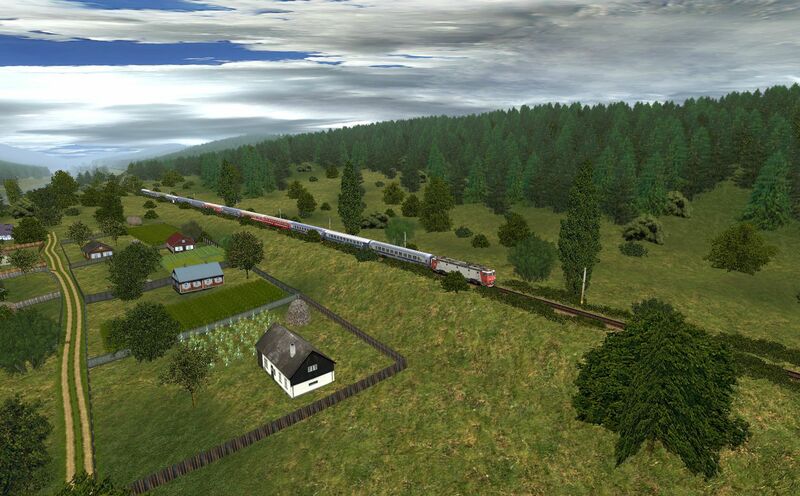 The map was created and in Trainz 2009 SP4 (build 44653), but also works in Trainz 2010 (build 43434) and higher. 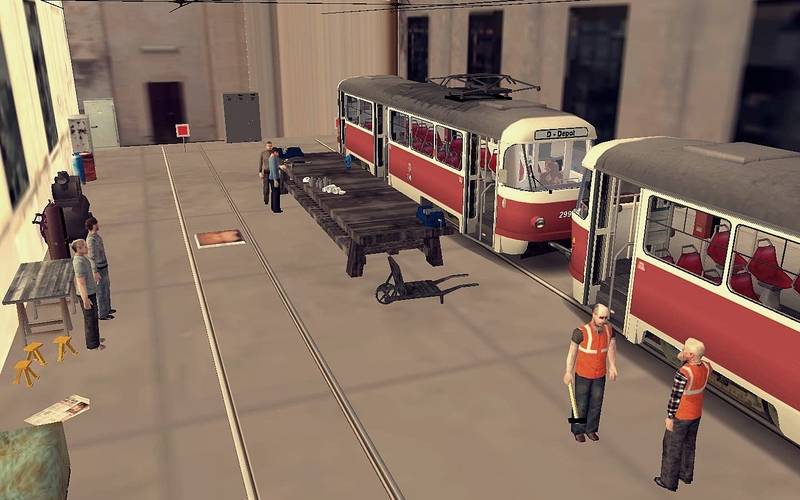 Not tested in TS12. 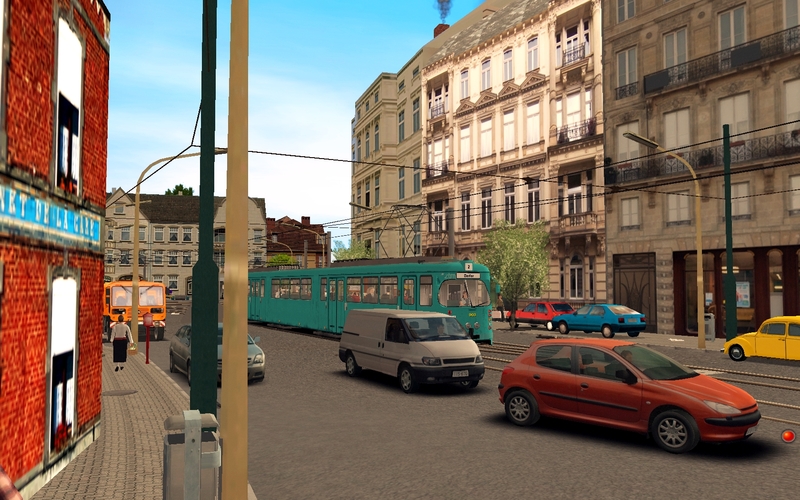 Some screens from the route, enjoy ! 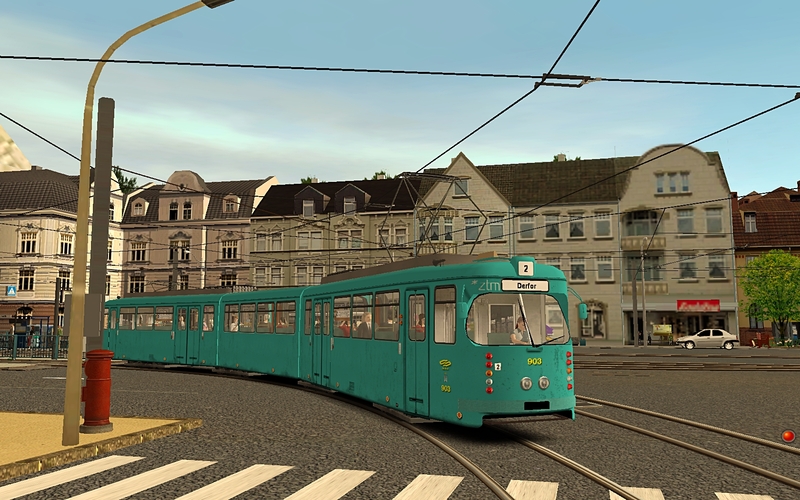 Now that's an interesting looking paint scheme. 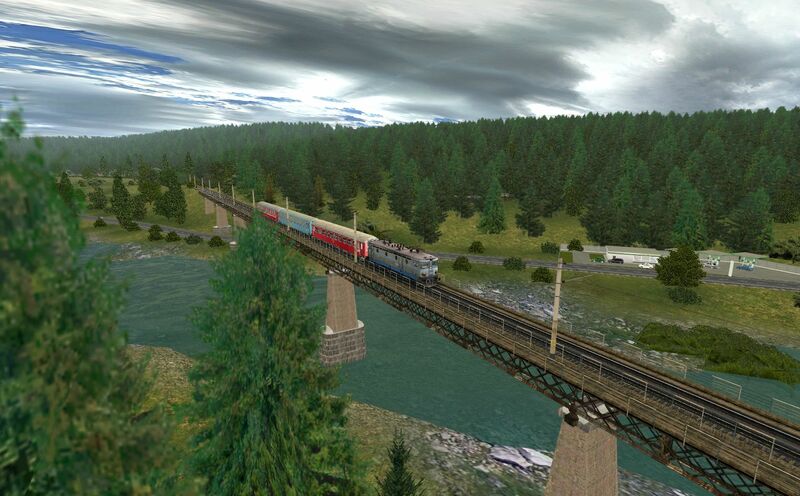 Visit http://trainzpremiumroutes.weebly.com/ for the best Trainz content !